Cacoo is a user friendly online drawing tool that allows you to create a variety of diagrams such as site maps, wire frames, UML and network charts. Cacoo can be used free of charge.Multiple users can edit the same diagram in a simultaneous collaboration. It’s a simple process of drag and drop. 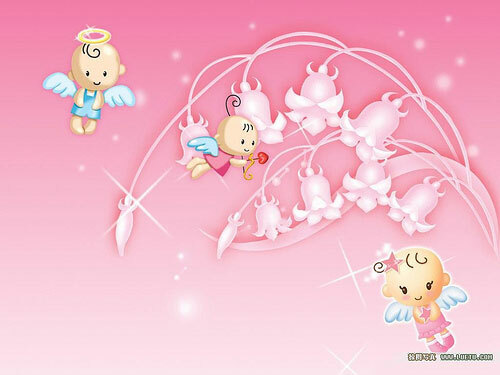 HUGE Collection of Free Valentine Wallpapers. 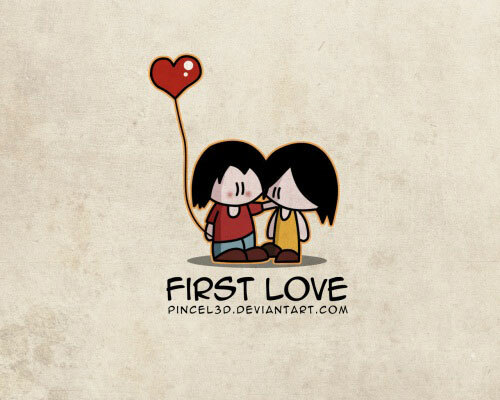 14th February is a holiday celebrated by lovers throughout the world. There are a lot of ways where you can express your loves to the beloved people. But I am sure at least you will change your desktop backgrounds to match this Valentine day, am I right? Today, we hand-picked from around the web 12 latest and awesome social icon sets that are needed for your upcoming designs. 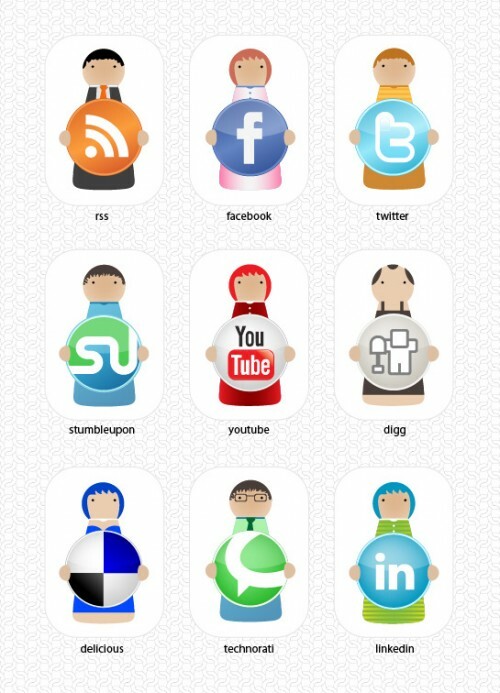 you can catch 12 newest and awesome social icon sets. Especially, they are all free for download. Some of them are free for personal use only but others can be used without restriction. The set contains: RSS, Facebook, Twitter, StumbleUpon, Youtube, Digg, Delicious, Technorati and LinkedIn. These icons designed with cute characters. Icons are available in 32*32px (some are 16*16px) & in transparent PNG format. ColorSuckr is a free online service which can extract colors from an image & generate color schemes. Once the color schemes are ready, they can be downloaded as Adobe Swatch (.ASE) files or more schemes can be listed from COLOURlovers for any selected color. Konigi, a must-bookmark resource for UI designers, is sharing a handy “do-it yourself wireframe magnets kit” for easy whiteboard prototyping. They are based on the Konigi wireframe stencils and includes 3 sheets of elements (form elements, HTML editor, etc.). Simply download and print the PDFs on to magnet sheets, optionally laminate them if you intend to use with dry-erase markers, and finally cut them out.